“Downtown Transit Connector” – Downtown, Upper South Providence – Wards 1, 11, and 12 (For Action) — The City seeks comments from the BPAC regarding the conceptual level plans developed by RIPTA and the City for the Downtown Transit Connector—a planned high-frequency bus service that will operate between the Providence Amtrak/MBTA Station and the Hospital District in Upper South Providence. The plans include six proposed station locations, bus only lanes, pedestrian-realm improvements, and bike lanes along portions of the route. This will be a concept level review of the project scope. When advanced in the future, this project will come back to the BPAC for preliminary plan review. 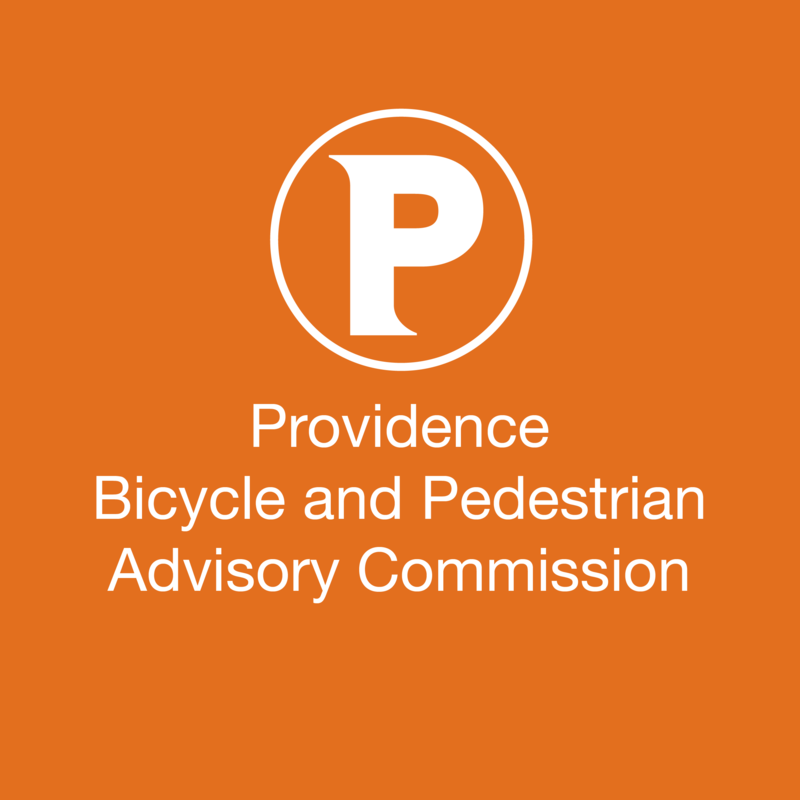 “Broad Street Road Safety Assessment (RSA)” – Upper South Providence, Elmwood, Lower South Providence, Washington Park – Wards 9, 10, and 11 (For Action) – The City of Providence seeks comments from the BPAC regarding the draft Broad Street Road Safety Assessment completed by VHB. 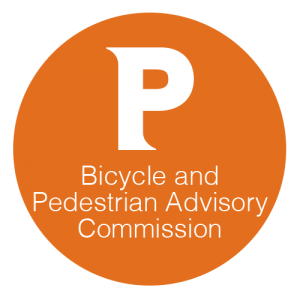 The RSA includes an analysis of crashes that have occurred on Broad Street from 2009-2015 as well as proposed solutions to improve safety along the corridor. When advanced in the future, this project will come back to the BPAC for preliminary plan review. Full disclosure, I am a member of this Commission.